Rachael, of course, fell asleep about 10 minutes or so into the trip. 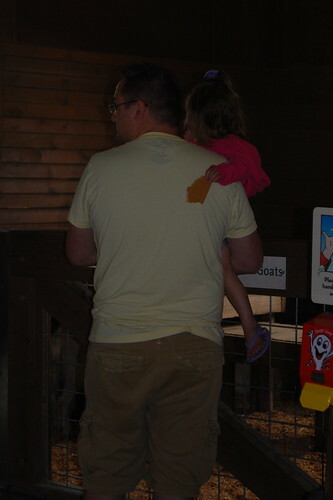 That’s why we buy Zoo memberships, right? To put our kids to sleep! 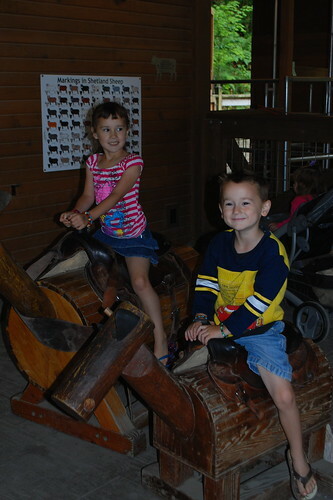 But Olivia and Duncan really enjoyed themselves and asked lots of questions about the animals, excitedly pointing out their favorites and times when the animals would actually do something other than sleep and hide. Though that was almost just as fun – Duncan can spot almost any animal at any distance before the rest of the group, he was very proud of himself!